We caught up with the man who toured the world to visit the home studio’s of many of the world’s favourite producers for his great new photo book. 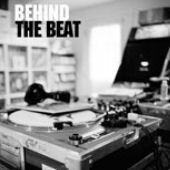 Out on Gingko Press, ‘Behind The Beat’ is an extremely classy hardback publication, full of tons of glimpses at the spaces in which some of the most celebrated hip-hop records of our time have been created. There’s 28 producers featured, with around four or five great pieces of photography related to each. 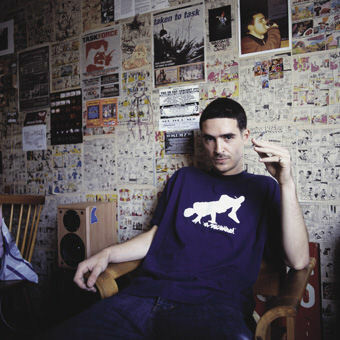 Featured beat makers include The Nextmen, Skitz, Jehst, Taskforce, DJ Premier, Dan The Automator, J Dilla and many more. It’s a real treat to see the working environments of these guys, which range from large rooms packed with all the technology on the market, to small bedrooms with the most simplist of set ups. Where abouts are you based and what do you think of your local hiphop scene? I am based in Melbourne Australia. I love our scene. Basically, Australia has developed its own identity and sound. Our market is really small but strong. Lots of people doing good stuff. There is kinda something for everyone down here. How long have you been doing photography and besides the book, what work have you put out? I also run a clothing label named Blank and we have a small crew of skaters. I started taking photos of them around 10 years ago, I had some skate stuff published through the 90’s. Before that, I really just had shoe boxes full of graffiti flicks. This is my first book. How easy is it for beginners to get into photography? It must be a very expensive occupation. How long did it take you to complete the ‘Behind The Beat’ book and where did the original idea come from? It took me 4 years from the first shoot to the book arriving. The idea really just came from being interested in people’s work spaces at home. 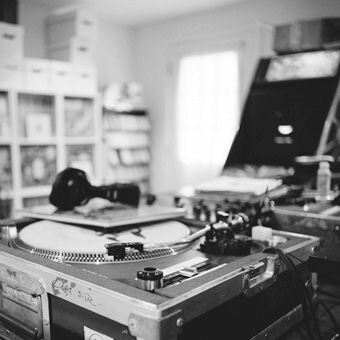 I focused on hip hop ‘cause that’s what im into. It took a long time because I live in Australia and I have a 2 year old son, so the travelling was hard, not to mention expensive. 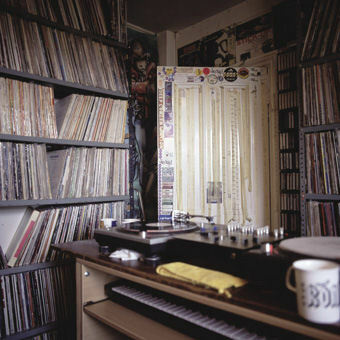 What did you find the most impressive home studio to visit and why? Taking into consideration the size and quality of their home studios, who do you think is the best producer that you covered? Are there any producers that you hoped to be able to include but didn’t get the time or opportunity to? Man, where do I start? So many dope producers, I just couldn’t get in contact with or who wern’t interested… I would love to have included Muggs, RZA, Pete Rock and Diamond D. Maybe next time around. Who was the hardest producer to track down and pay a visit? Which of the producers made you feel most at home and made your visit most memorable? Shadow and his wife Lisa. They put me up in San Francisco and drove me around, helping me out with a bunch of producers including Dan the Automator and Chief Xcel. So yeah, they really opened up their home to me. San Fran’ is such a great spot. Similar vibe to Melbourne. How easy was it for you to sell a hiphop related book idea to your publisher? I never really felt like I had to make a hard sell. I contacted Gingko after I had shot half the book and started to lay out some pages. They were instantly interested, then I just kept him in the loop with the progression. Gingko has been so great. Lots of good ideas and just their willingness to get involved. What forthcoming projects are you working on and what can you tell us about them? I run a hip hop label named Crookneck so at the moment I am finishing up my solo album for release next year… Some great producers on there including Beyond There, The Nextmen, Dj Design, Dj Ransom and Kut Masta Kurt. Also, we are doing a soul album with UK singer Spikey Tee which is coming together nicely. I am in the final stages of my 3rd skate DVD which is due out next year. I would like to mess around with some more 16mm film soon too.